The Bistro & Wine Bar serves Breakfast, Lunch / Sunday Brunch, and Dinner daily. 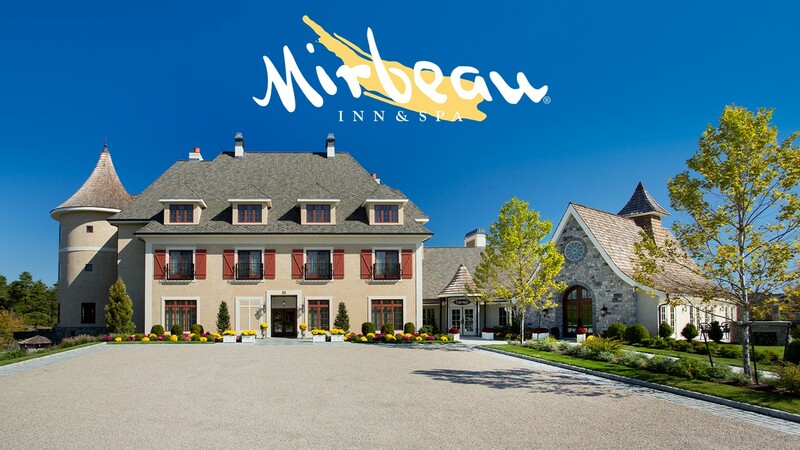 Located just inside the main entrance to Mirbeau Inn & Spa, The Bistro & Wine Bar offers a fresh, local approach to classic French bistro fare. Enjoy the Bistro Porch during the warmer months and relax with the serene setting of the outside koi pond and gardens. Reservations are always suggested. Cheers! Elaine, Chris are the managers we met. They are so caring and gracious. Nanci, Deryl were wonderful servers. Food was fabulous. The staff was attentive, courteous, friendly and very accommodating. Both the food and drinks were delicious! The Tuna Tartare... spectacular! The atmosphere was lovely...My husband and I will definitely be returning. The staff was very hospitable and accommodating with changes in the headcount. Food in the buffet brunch was delicious. Ambiance is truly amazing. Just had poor service for our meal. Had to wait long times for drink orders and refills. 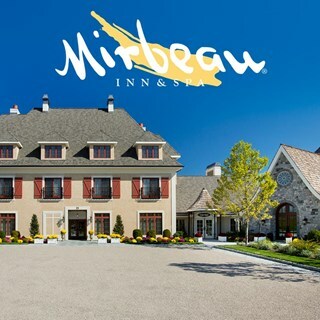 We've been customers of the Mirbeau almost as long as it's been open. Love it and look forward to the outdoor dining to open. The food and service was great. The live jazz music was a welcome surprise! We would definitely come back! We enjoyed our visit and the staff was extremely pleasant and helpful. This the BEST spa day place ever!!!! I was unhappy with my massage though. The massage therapist didn't ask me the right questions and I had to tell her adjust pressure. It was too late by the time I said anything. Overall the experience was amazing besides wishing that my massage was better. The facility is amazing. Relaxation room, gym, steam room, pool. I didn't want to leave. The food was amazing. I had the tuna burger. Best tuna burger ever. As always, the food and the atmosphere is excellent! It would be nice to have a larger menu selection. Great food, service was good and quick. Hair of female servers was very messy. Hair was up in a very messy bun. Not professional looking. Great food. Nice atmosphere. Highly recommend. Only wish they had music. Nancy was our server and she was fantastic - very knowledgeable about the menu and so friendly. We had a delicious meal and will definitely be back!